Magnum is currently developing the Magnum CAES Project at the Western Energy Hub. CAES or (Compressed Air Energy Storage) is a bulk energy storage technology that enables the storage of off-peak power from renewable energy sources (wind and power). 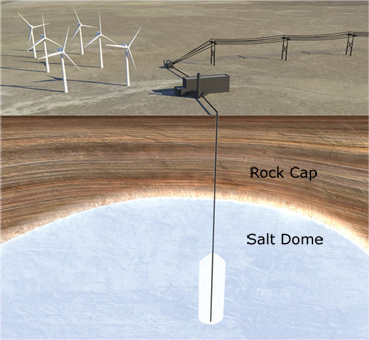 The CAES process involves converting renewable power into compressed air that can be stored in commercial-scale solution mined caverns. This stored air becomes an energy reserve that can be released to produce electric power at any time. Currently, there are two CAES facilities in operation worldwide: McIntosh, Alabama and Huntorf, Germany. 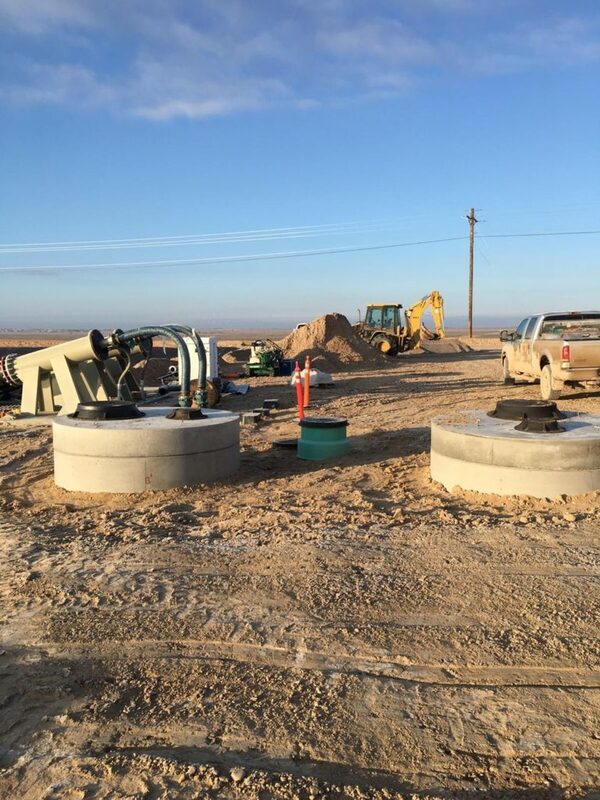 The significance of the CAES technology is that CAES captures intermittent renewable generation and shapes the product into reliable and dispatchable electricity. For these reasons CAES is one of the best energy storage candidates for integrating renewable energy facilities with the existing energy infrastructure. deferring the need to build new transmission assets.